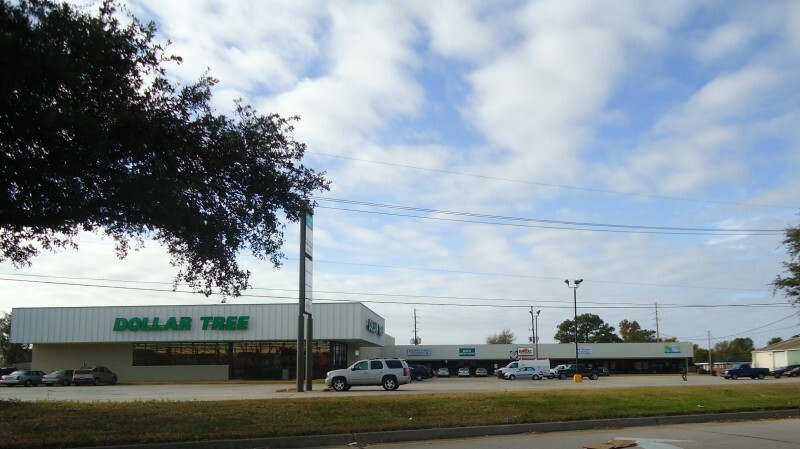 Strip shopping center on East Judge Perez Drive, the major thoroughfare in Chalmette. 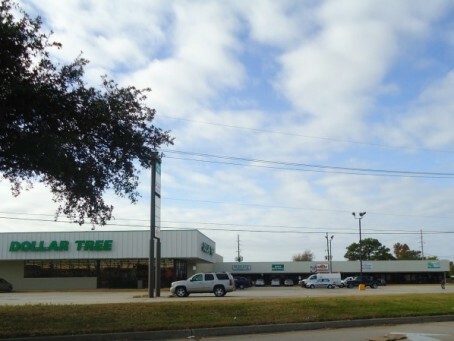 Anchored by busy Dollar Tree. 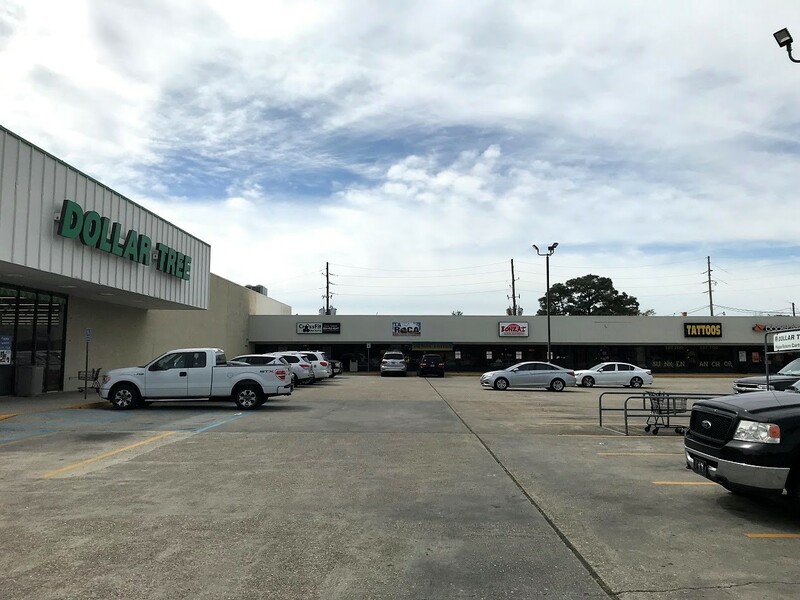 Features include glass storefronts, excellent visibility and plenty of parking. Located one mile east of Paris Road and I-510 access. Pylon signage also available as well as canopy signage possibilities.